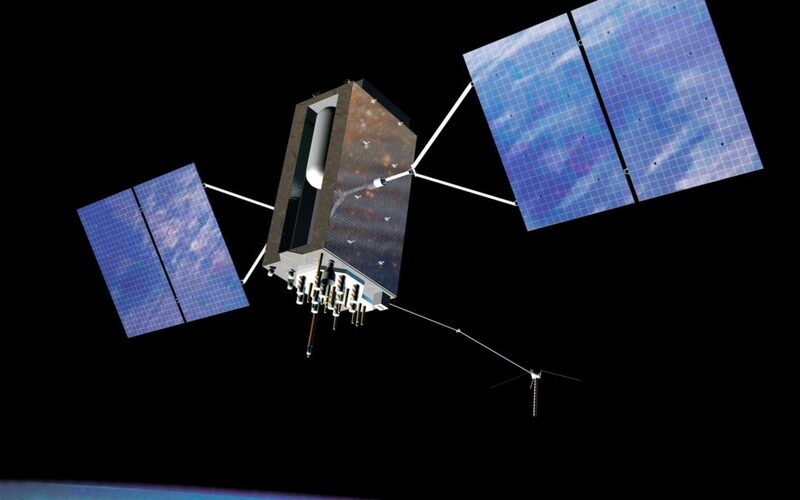 Blog Editor’s Note: One of the biggest problems in the GPS/GNSS ‘ecosystem’ is incompetent receivers. Usually this manifests itself when the receiver is interfered with through jamming or spoofing. Sometimes it’s because the equipment hasn’t been updated or maintained properly. A Pennsylvania county lost 911 service because of GPS equipment that wasn’t updated. In some rare instances it’s been because receivers were not manufactured according to the USAF interface document. Thousands of receivers in Japan and Korea failed last year because of that defect. The US Government has been alerting users about the upcoming GPS rollover event for at least a year. This is especially important for timing/IOT users. In April we will see who has not been paying attention. 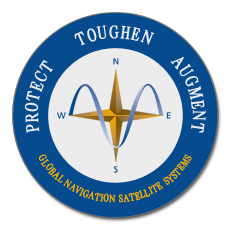 In April 2018 the CGSIC announced the Department of Homeland Security release of the memorandum titled U.S. Owners and Operators Using GPS to Obtain Time which is intended to provide an understanding of the possible effects of the April 6, 2019 GPS Week Number Rollover on Coordinated Universal Time derived from GPS devices. For more information, go to www.gps.gov.